Hey everyone! It's Wednesday, the day we bloggers highlight something we're waiting to be released or just plain desperate to read. The WoW meme is hosted by Jill at Breaking the Spine. This week, I'm waiting for water wars. Source: Thank you La Femme Readers! Vera and her brother, Will, live in the shadow of the Great Panic, in a country that has collapsed from environmental catastrophe. Water is hoarded by governments, rivers are dammed, and clouds are sucked from the sky. But then Vera befriends Kai, who seems to have limitless access to fresh water. When Kai suddenly disappears, Vera and Will set off on a dangerous journey in search of him-pursued by pirates, a paramilitary group, and greedy corporations. Timely and eerily familiar, acclaimed author Cameron Stracher makes a stunning YA debut that's impossible to forget. This book looks a mazing! Thanks to La Femme Readers, I'm getting an ARC copy! WOO! 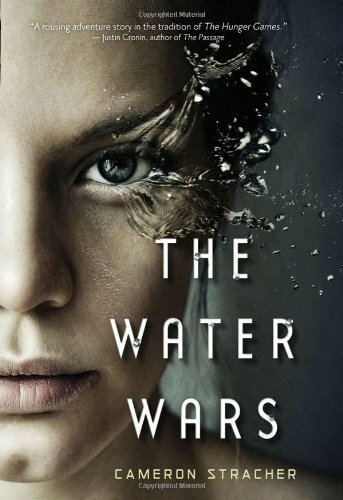 Anyway, The Water Wars is somewhat like The Hunger Games trilogy, an amazing series that you must read if you haven't done so already. I love the idea of the perfect society where something terrible is discovered by a little ole nobody. Makes for a great read! Plus the cover looks so... wicked sweet. That cover is really awesome. I've seen this around, but I finally read the synopsis, and it sounds really good! Feel free to check out my WoW here! 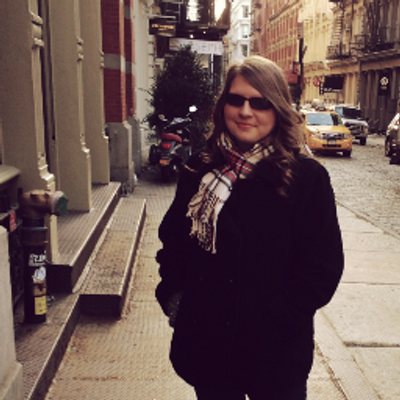 btw, I love your Peeta button!